What is Website Usability Testing and How to Do It? What to Do If Traffic From Google Adwords Doesn’t Generate Sales? The Plerdy team has visited numerous exhibitions and conferences. On some of them, we were guests, on other – participants. We always summarize the results and assess the findings of every event. Among other things, we also create a rating of the most popular questions. Usually, it includes 10-12 options. Why do I need a heatmap at all? Can a heatmap substitute Google Analytics? Can I record user screens with the help of a heatmap? On which stage should I connect a heatmap? Is it difficult to read the results of a heatmap? By the way, not everyone who asked this question could name our competitors. Some of them mentioned the services that have similar functions at first sight but, actually, complete different tasks or even named the tools that are no longer active. Also, a part of online marketers have asked a more precise question like “Well, for example, how Plerdy is better than Hotjar or Yandex.Metrica?”. In such cases, it was clear that they already knew the pros and cons of heatmaps and expected some practical cases. Since conferences and exhibitions don’t give enough time to explain the differences between Plerdy, Hotjar, and Yandex.Metrica heatmaps in detail, we have prepared a separate article. 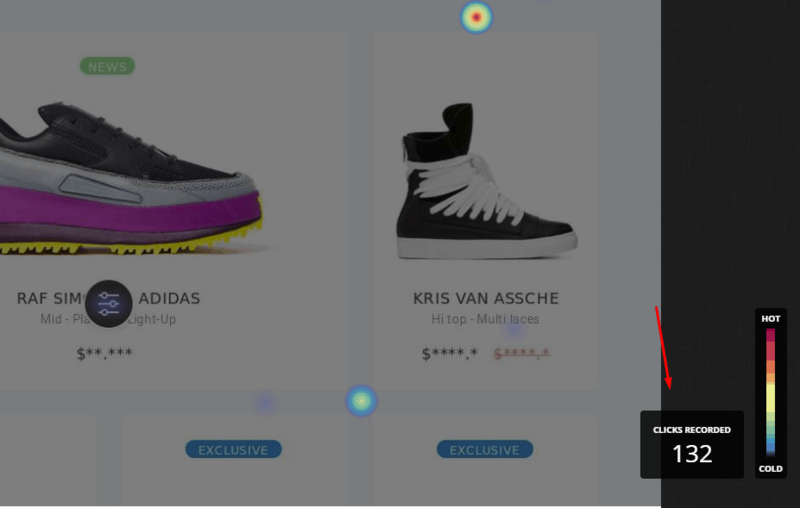 It includes examples of how each of these heatmap websites works in the same situation. All tests were conducted on a separate resource – demo.plerdy.com. This article will be interesting to anyone who understands what is usability and why websites need to be analyzed with heatmaps. Moreover, it will really come in handy for those who already run usability audits. Which Plerdy’s solutions are missing on the Yandex.Metrica heatmap website? Which Plerdy’s solutions are missing on the Hotjar heatmap website? Let’s start with the comparison of the speed of data updates. The screenshot shows the coordinates of clicks and relative temperature that corresponds to the frequency of clicks on the element compared to other clicks on the page. Here the result is associated with an element (in this case, the tag). When you hover it, additional statistics opens: the number of clicks the element got compared to other elements on the page and the number of unique session clicks. A lot of websites use dynamic elements, such as drop-down menus, pop-up forms, interactive objects, zoom after a cursor hover, etc. 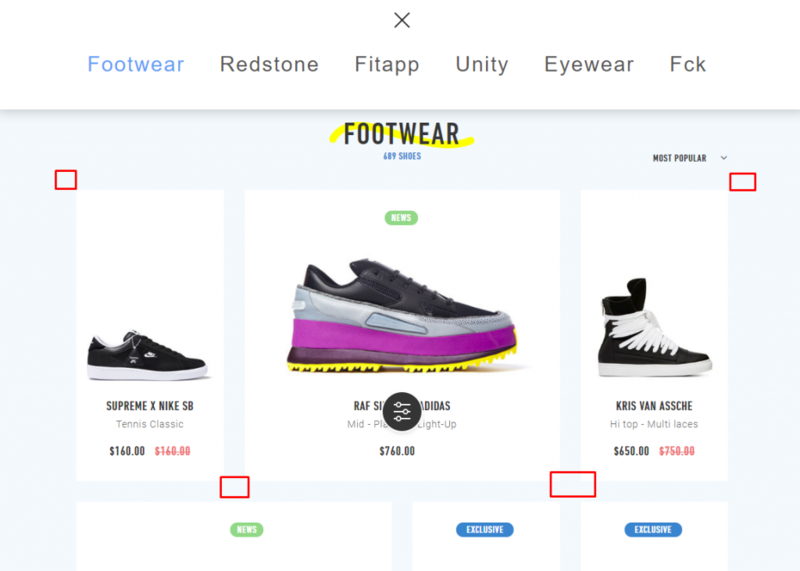 We need to check the clicks inside the pop-up form (to see which filters are the most popular), so we go to the form and make several clicks on different filters. 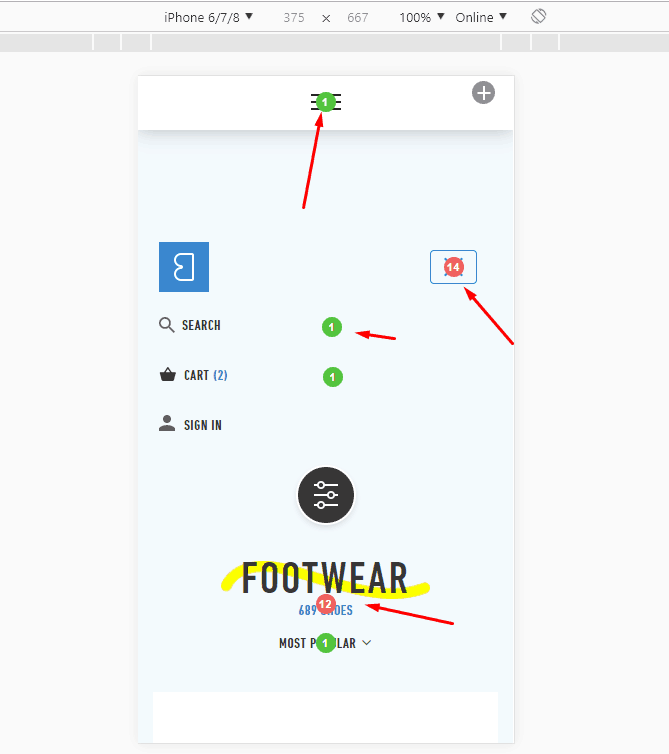 As you see, it displays the clicks on the main part of the page instead of the pop-up form that covers the whole page. This report shows all the clicks on the filters. 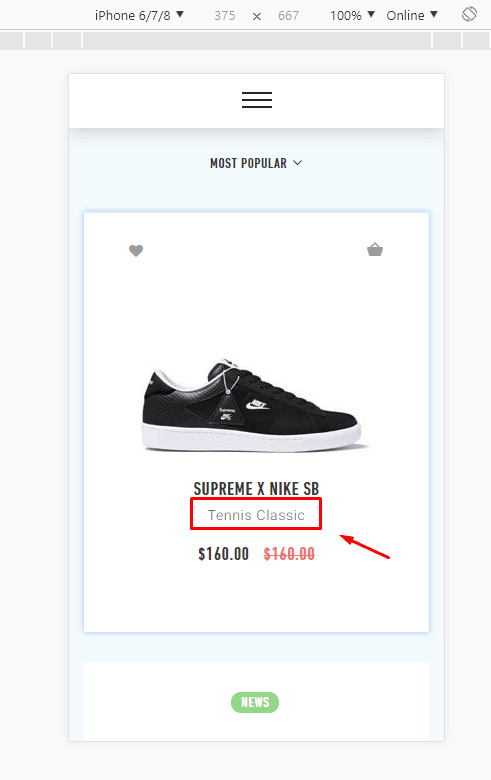 Another type of dynamic content is text shown after hovering. This tool has collected 31 clicks on the text that is only displayed after hovering. Note that in this case, users clicked the text, not the image. If the text wasn’t displayed (e.g. 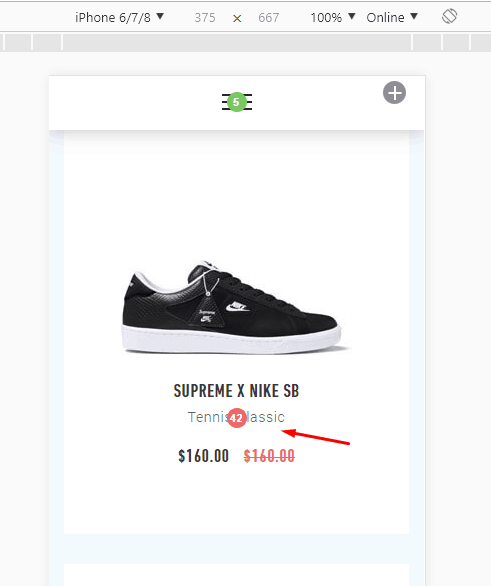 a user just didn’t hover the element), no clicks will be shown. As a result, the clicks on the elements (buttons) are recorded, but everything that happened next isn’t (e.g. 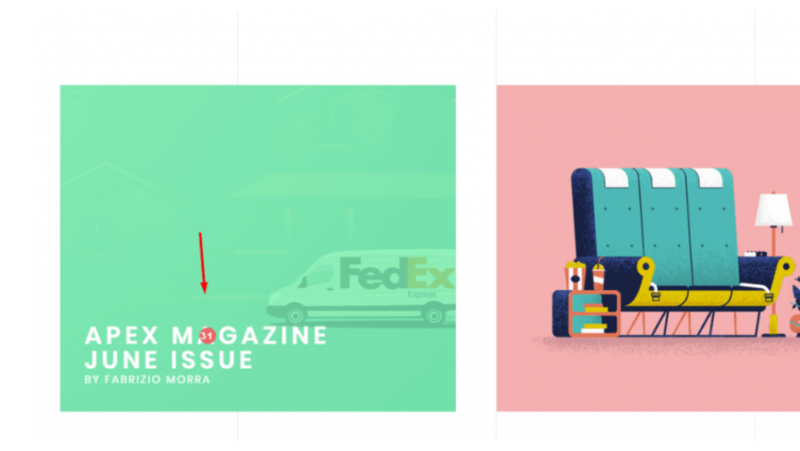 opening of a pop-up form, filter selection, etc.). Online marketers and UX specialists who have ever conducted usability audits know what is an empty click. This is an accidental click made outside of the functional sections of a website. They are very difficult to interpret. You can see the empty clicks. The click data has considerably shifted to the side. If a UX specialist has the same screen resolution, they can make a wrong conclusion about the CTR of the element. The dots of clicks have shifted even more. You can also come across empty clicks in Hotjar. This click is useless since the action (in this case, several clicks in a row) was most probably accidental. It’s not a problem for a small website. Yet a serious website with huge traffic is an absolutely different story. If several thousands of users intentionally or unintentionally click a blind spot (a zone outside the functional area of a website) or another place where clicks seem to make no sense, such data will have almost no value. 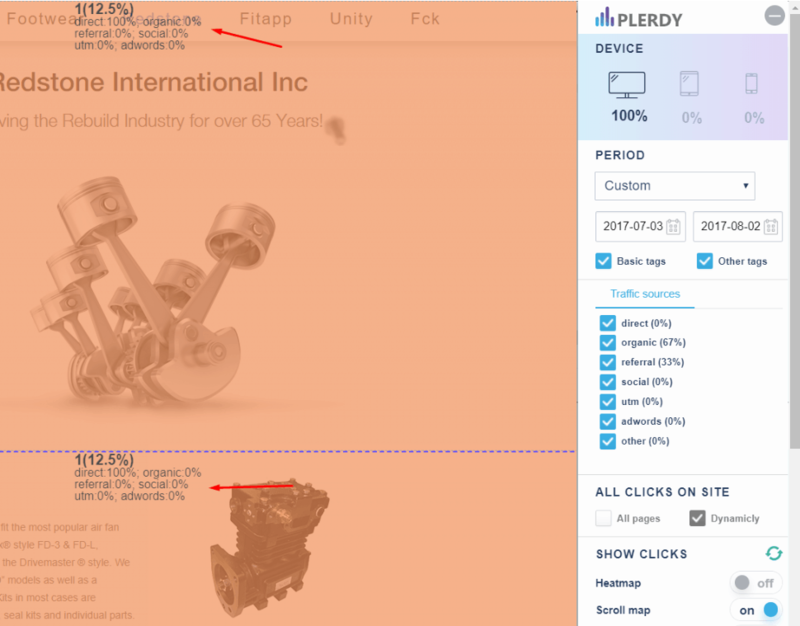 The main goal of Plerdy is to be a convenient tool for perfecting websites. 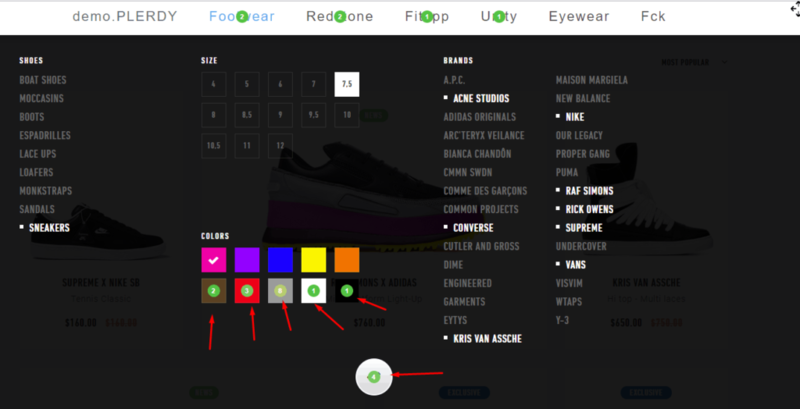 Hence, its heatmaps show the clicks on the elements that make up a website. Such information will be helpful to specialists. Since the clicks didn’t lead to a target action, they are automatically not displayed. Recording website clicks made on mobile devices is the most important part of usability audits. 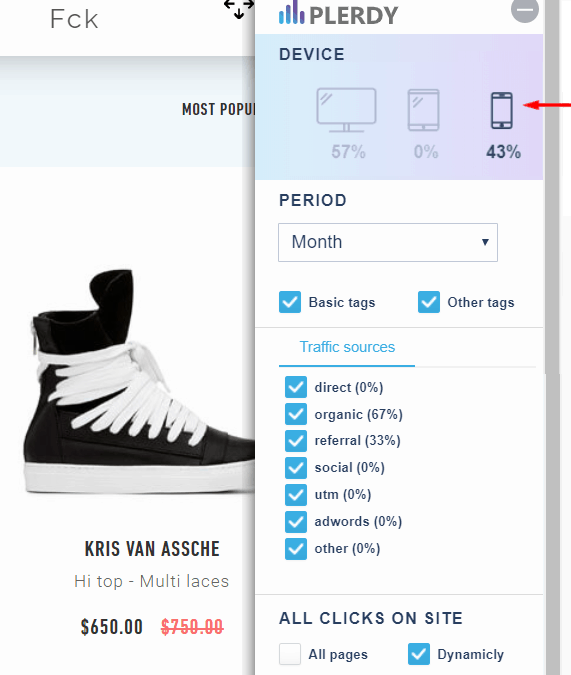 A lot of fields get over 50% of traffic from smartphones. As you see, the coordinates of absolutely unrelated clicks, which were never made on this element, by mistake shifted to this page. To conduct a full-fledged usability audit, it’s extremely important to segment the audience by device type. Thus, the data on clicks on smartphones and PCs must be collected separately. Let’s compare two screenshots which only show segmentation for mobile devices. The thing is that the Yandex.Metrica report just mixes the clicks from mobile devices and PCs. 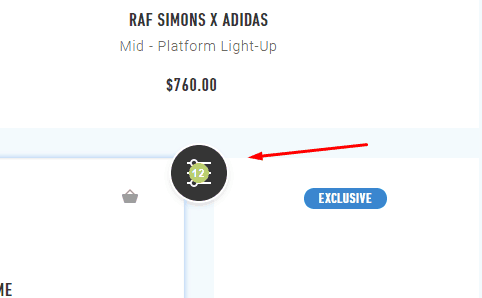 This element has a high CTR but on the main website version. Let’s analyze another case. We have made several clicks on an iPhone to check the result. The next case clearly shows inaccuracies in Hotjar reports. The testing was made with the help of an iPhone. The peculiarity of the tested website is that the dynamic menu opens by default. To continue, you need to close a drop-down window. Hotjar captures only the first screen (opened with the drop-down menu), and adds on it the clicks made on the very website. 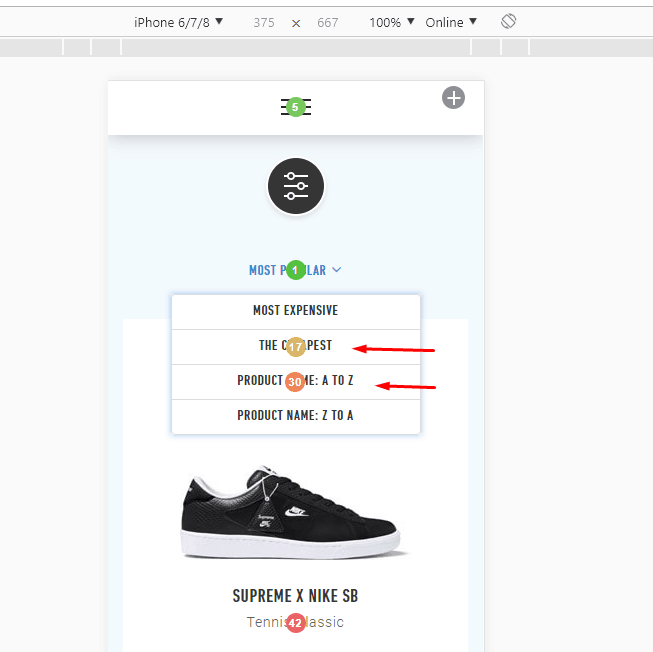 As you see, the pop-up overlaps the website content, which is most probably the error on the very website. Hotjar displays clicks based on the first screenshot and piling the data, whereas Plerdy shows everything in real time. The clicks are displayed, but you don’t see the elements they are related to. It’s because Hotjar uses screenshots. So if during the page loading the menu is covered with another element – the heatmap will be inaccurate and unclear. 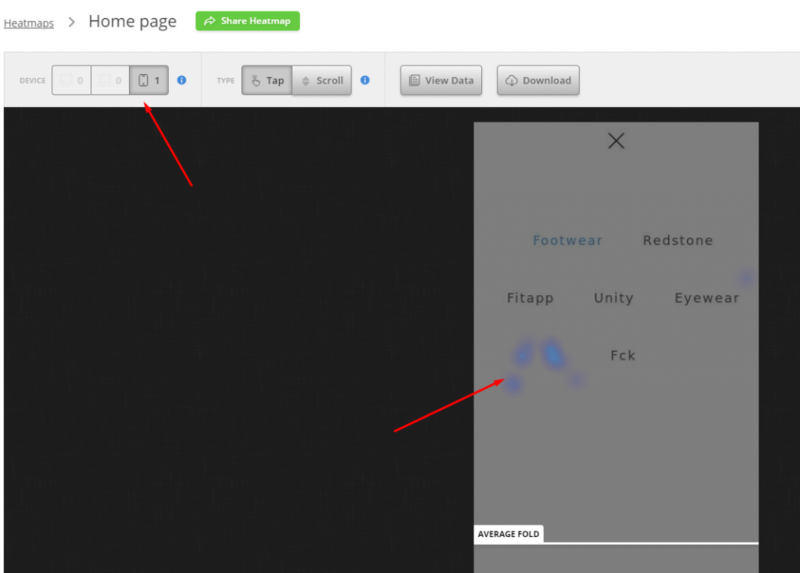 Scroll heatmap helps to define how deep users scroll pages and where they click. 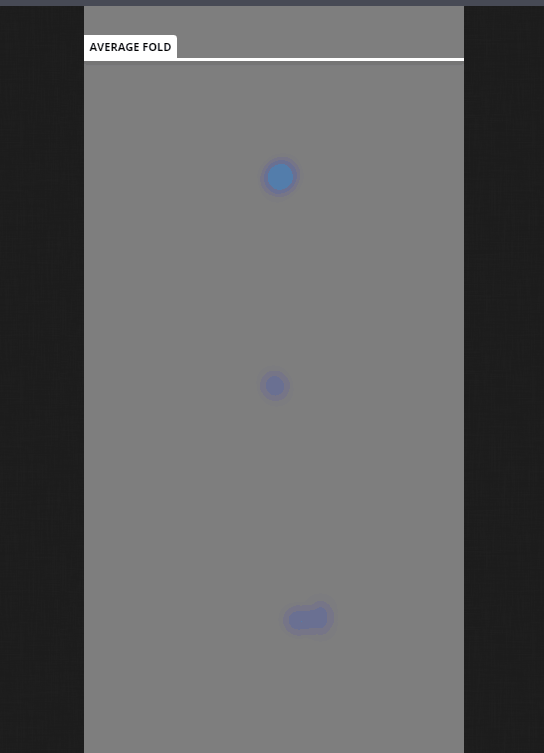 This solution is a combination of click heatmaps and scroll maps. All data is instantly segmented by device type. Every page consists of 5 main segments. 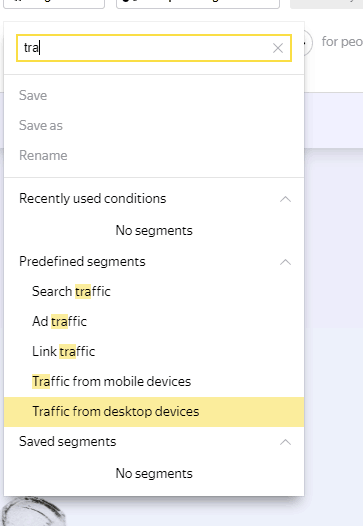 You can check the number of clicks within the selected segment in real time (including the clicks from different traffic sources). Yandex.Metrica and Hotjar don’t offer such a solution. 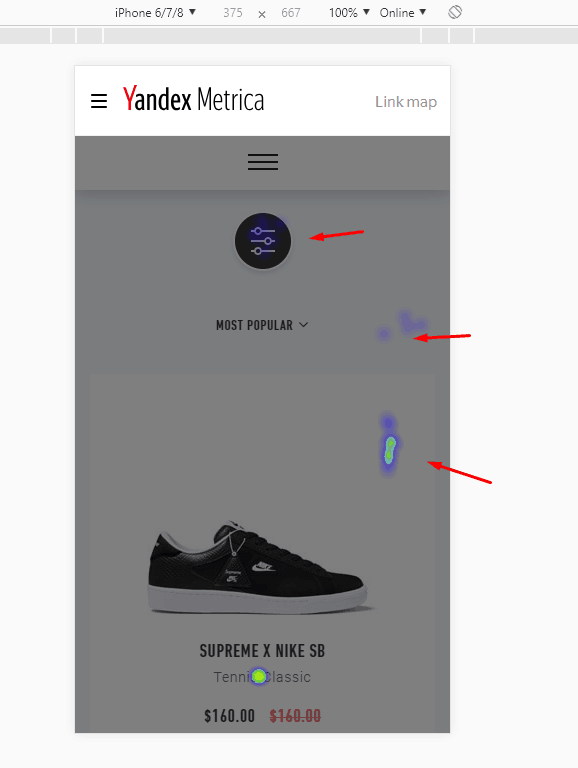 Perhaps every online marketer or UX specialist that uses Yandex.Metrica heatmap website for audits sometimes faces the situation when a part of the information is lost. That’s why click heatmaps have become an additional rather than the main tool for usability audits. Let’s see how you may lose data. On the other hand, in the Yandex.Metrica report, in addition to the data on the deleted object some other information disappears. Hotjar has a similar problem. We have also come across another issue that makes the report inaccurate. The reason for such inaccuracies is the problem with processing data from different screen resolutions. As a result, specialists may face the situation when click coordinates shift. A popular question about the functionality of Plerdy is related to visitor screen recording. In Yandex.Metrica, this function is provided by a webvisor – a tool that records a video of every session. Online marketers and UX specialists know about such a solution but don’t usually use it. Why? Everything depends on the actual traffic to a website. If you have 10 users per day, the number of videos will be relatively small. 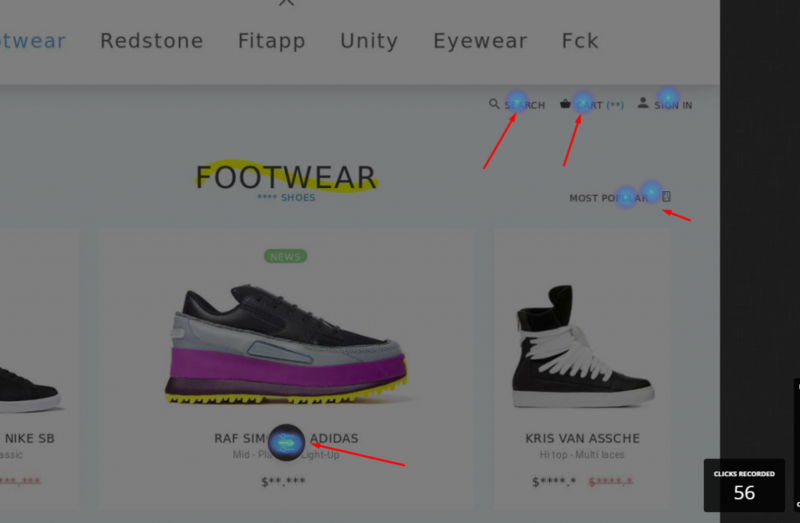 You can easily watch them to detect anomalies in user behavior. It’s much more difficult to analyze such information when traffic reaches several thousands (or even dozens and hundreds or thousands) of users per month. You will waste a lot of time watching the videos or just limit yourself to several recordings. Obviously, the processing of video recordings makes usability audits more complex and time-consuming. 1. The Sequence of Clicks function. 2. The display of all clicks on similar pages. 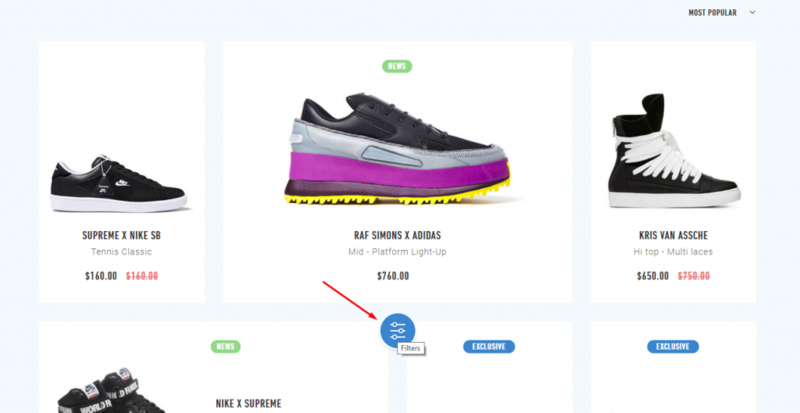 For example, you can view all clicks on a product card page. 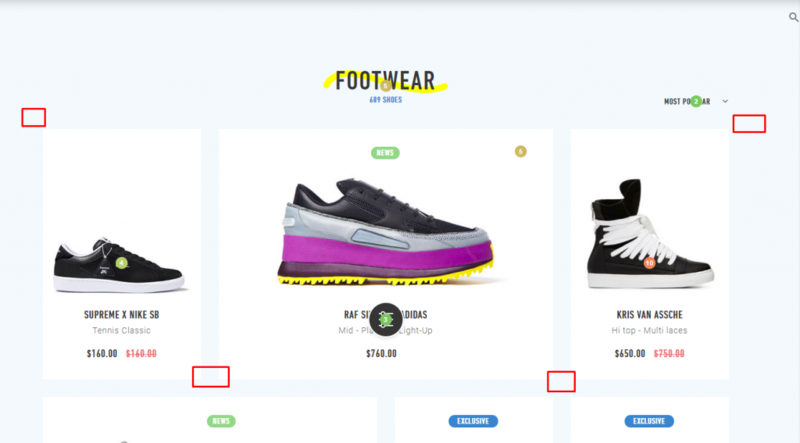 Since the design of all product cards within one website is similar, we can see how visitors interact with them (this function also helps to detect the least clicked elements on similar pages). The function is available to the Premium plan subscribers. Every tool has a different type of click reports. Online marketing and design beginners usually don’t pay attention to this. However, after you start working with reports, their design becomes really important. This solution doesn’t allow free navigation between the pages of an analyzed website. The click heatmap in Yandex.Metrica works in a similar way – the layer with the results is added over the main website version. 9. 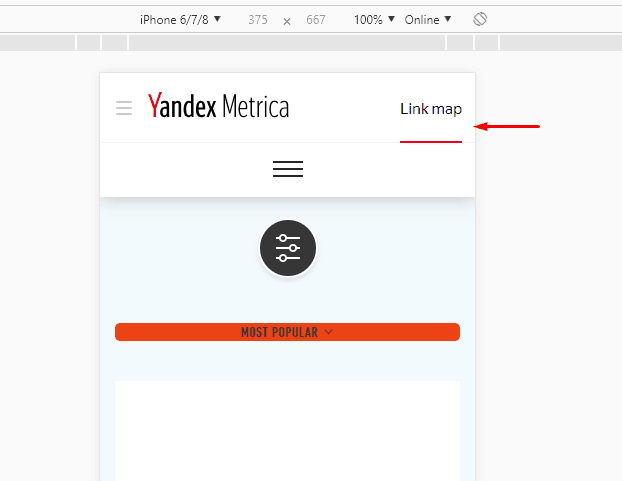 Which Plerdy’s Solutions Are Missing on the Yandex.Metrica Heatmap Website? Such segmentation is crucial to understand heatmap data correctly. Remember that mobile traffic is constantly growing. Does this mean that the audience which visits a website directly (through an exact website address) cannot be analyzed? Or is this data included in one of the listed categories? Well, it’s hard to tell for sure. 10. Which Plerdy’s Solutions Are Missing on the Hotjar Heatmap Website? 1. A calendar for tracking clicks for the selected time period. In case you need a report for a certain period of time, you won’t be able to generate it in Hotjar. In addition to filtering data in the dashboard, you can also filter the collected clicks while navigating a website. 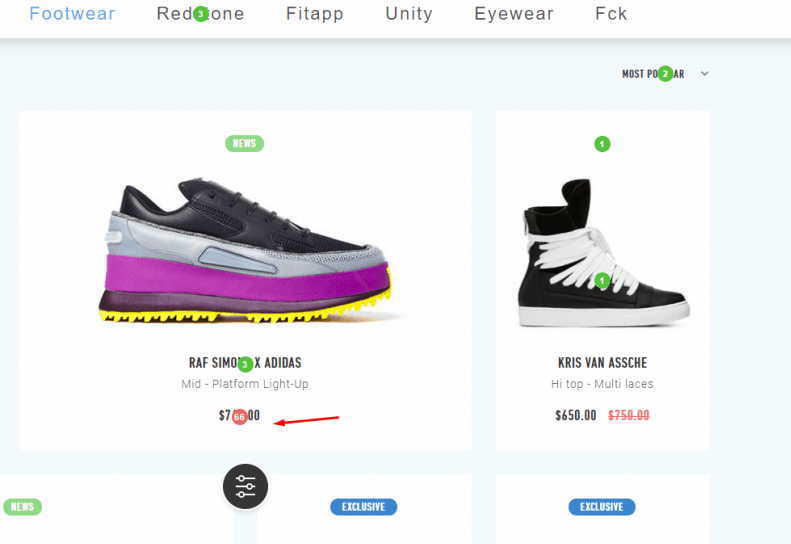 Just choose the necessary period on the working panel, and the website pages will display clicks made during this time. 2. 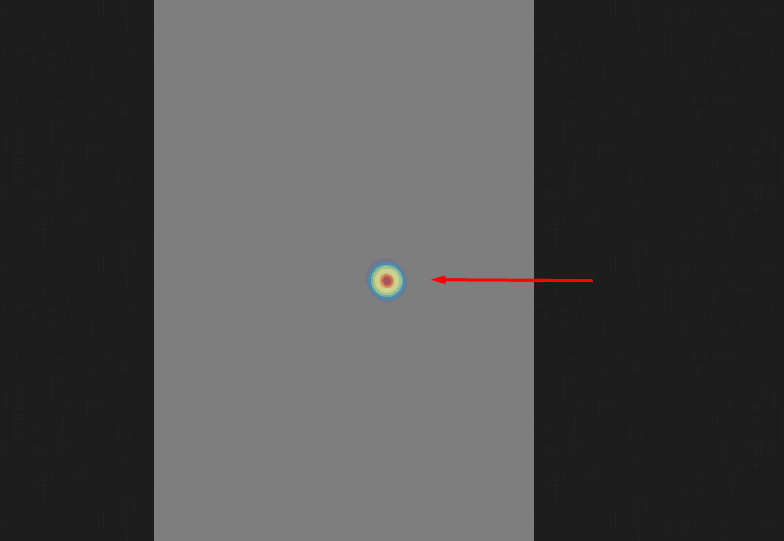 Hotjar only generates heatmaps for the pages that were selected for tracking. This means that after the script was installed on a website, you need to specify on which pages you want to collect clicks and record scrolls. At the same time, you can indicate the maximum number of page displays during which the data is recorded. 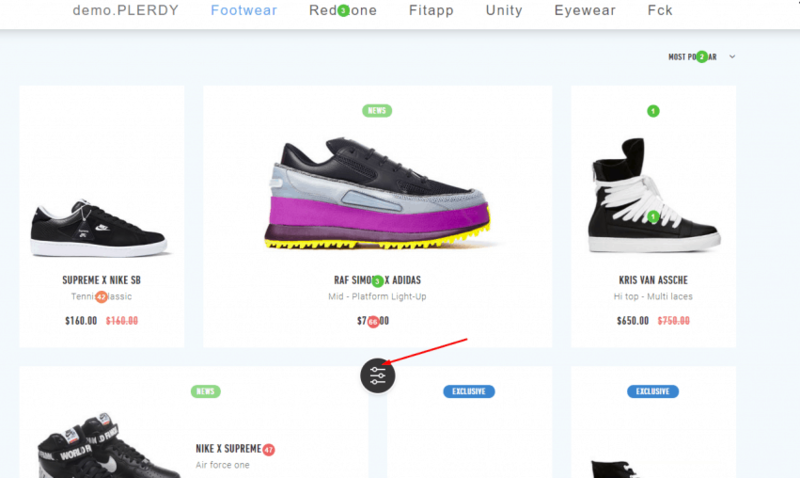 Plerdy automatically records clicks on all pages. You just have to place the script. 3. In Hotjar, you cannot freely navigate between website pages to see collected clicks. 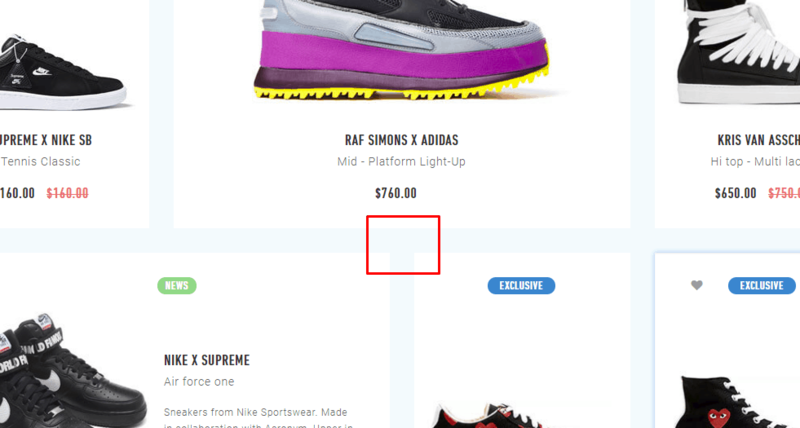 All information is shown as a separate layer added on the top of a page screenshot. In Plerdy, you can switch between pages to analyze a website in real time. Obviously, it’s not always appropriate to compare Yandex.Metrica, Hotjar, and Plerdy. 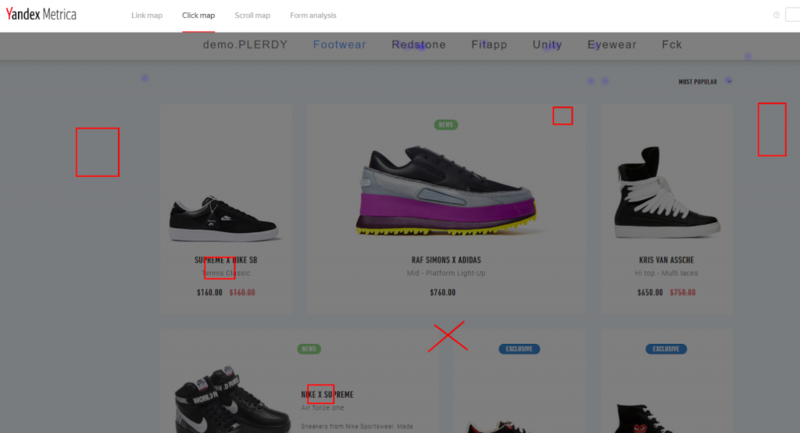 Yandex.Metrica is an analytics system, Hotjar is currently more focused on the development of a feedback widget, whereas Plerdy perfects click heatmaps that may be equally useful for an online marketer, UX specialist, or SEO expert. 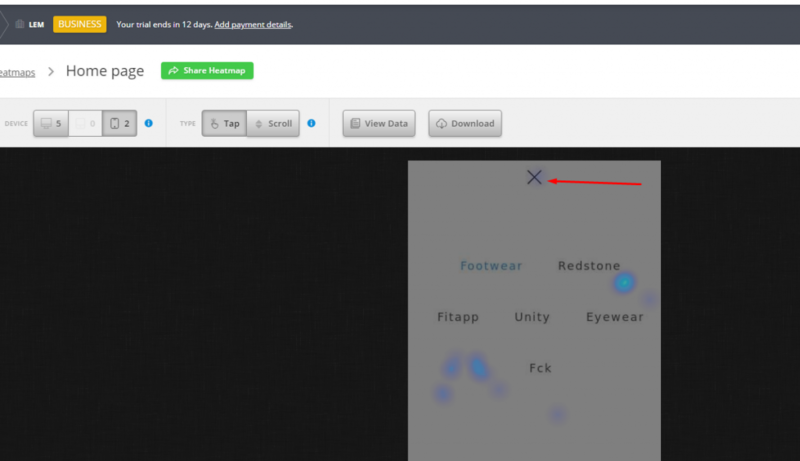 In Yandex.Metrica, a click heatmap is an additional feature among other report options available for analysis. 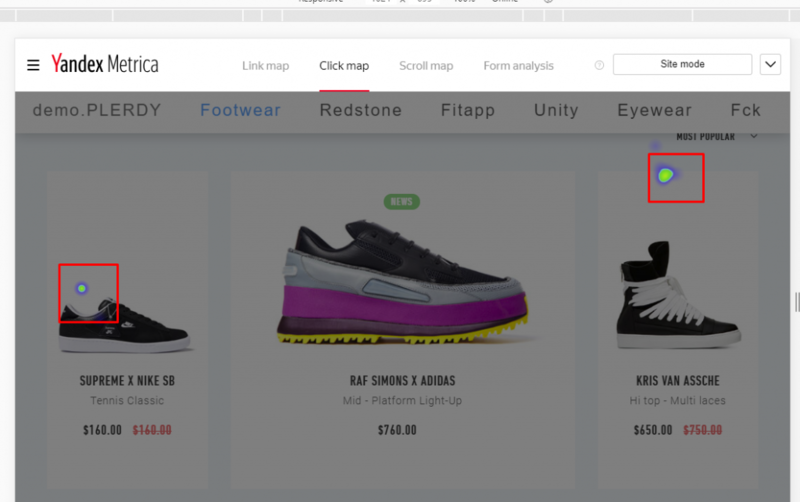 Hotjar has started with heatmaps but later switched attention to other useful tools. 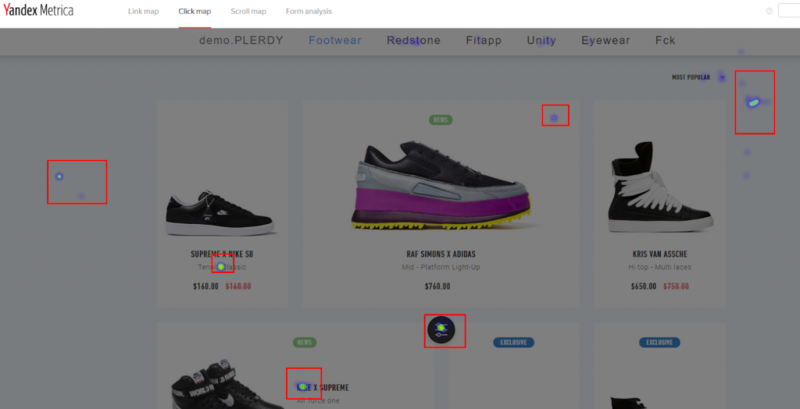 Whereas Plerdy heatmaps (click, scroll, and hover) is a separate product which is constantly developed by the whole team. As a result, in addition to more accurate data, Plerdy also provides a greater variety of reports on user behavior. You can check the full list of features in a separate post. Of course, users and experts in the listed tools are the ones to decide. So leave your comments and offers right under this post. 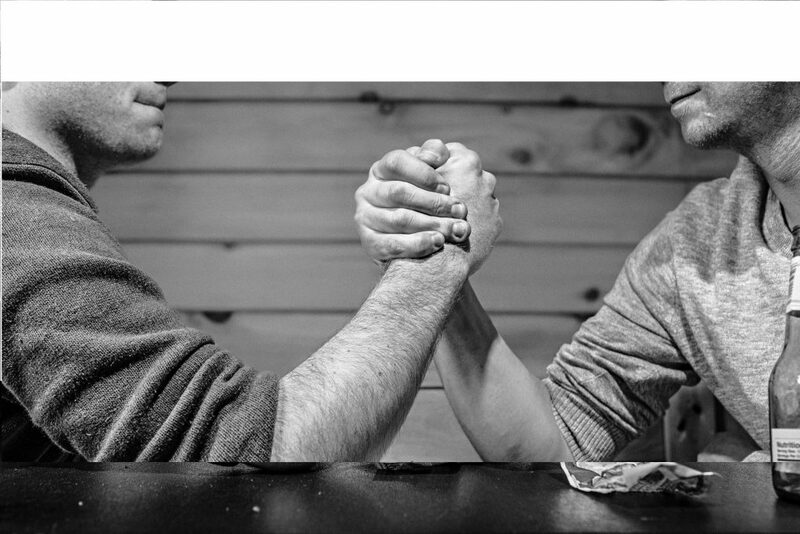 We are curious to know what you think about the strengths and weakness of these services.